When I think of iconic Melbourne streets with an awesome food offering, I have to admit High Street Preston is not one that comes to mind. However despite my initial apprehension, I was lured to this busy thorough fare by the promise of meat, meat and more meat, be it off the grill, smoker or in a bun. 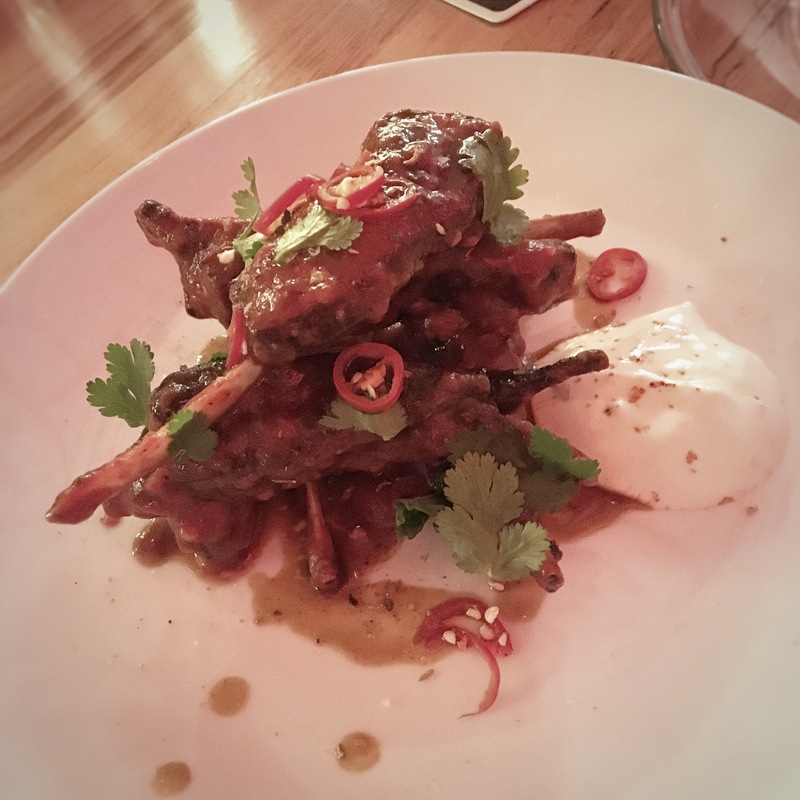 Our destination was Dexter, a restaurant which is quickly growing in popularity thanks to its inventive American inspired menu focusing on, you guessed it, meat. Upon entering the understated restaurant maked by a simple X over the door, we were welcomed by the waft of smoked meat and chatter of happy diners. The atmosphere was really relaxed and there wasn’t a free table in sight, so if you’re planning on visiting on a Friday or Saturday night I highly recommend making a booking. 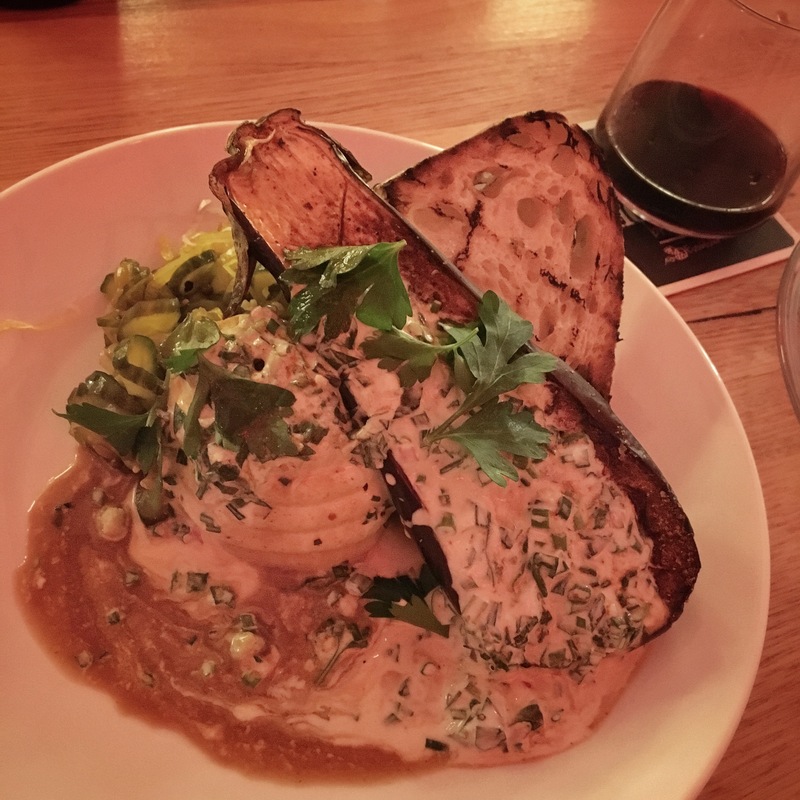 If you can’t get a table or are just after food on the run, the good people at Dexter also offer a take away menu that includes a selection of their popular dishes. Given I’ve got a small child at home, it’s not often that the husband and I get to enjoy a great quality meal together, so we decided to order three courses and make the most of this outing. Fortunately it did not disappoint. We both left completely satisfied and raving about the standard of the food we just consumed. 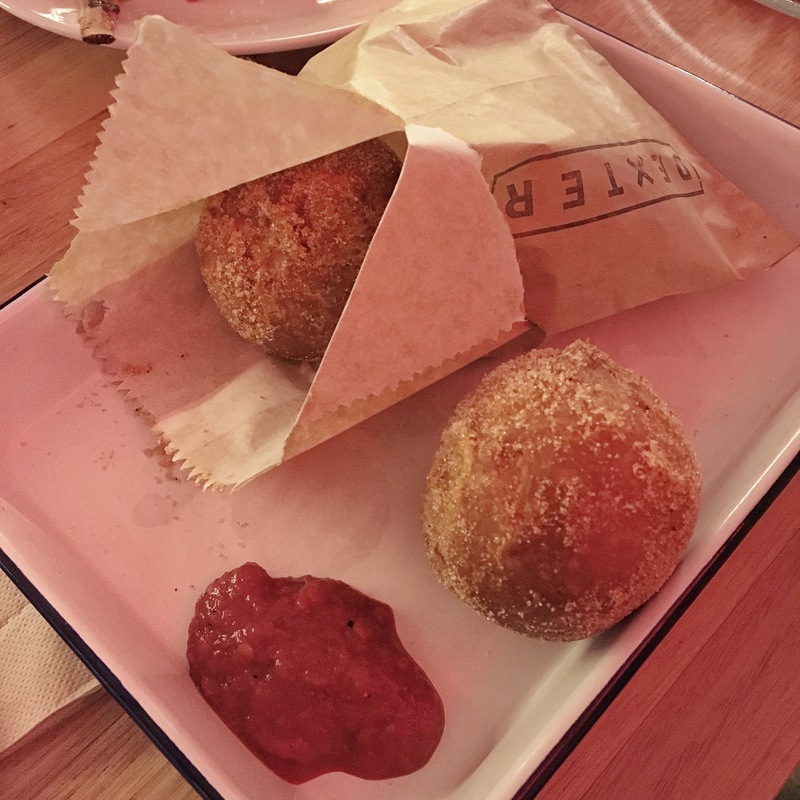 In terms of starters, you really can’t go past the hot meat donuts, that’s right, meat filled donuts. Resembling a hot jam donut, they were soft, crispy and sugary on the outside, then filled with this incredibly flavoursome and tender meat. It sounds odd, but it totally works. 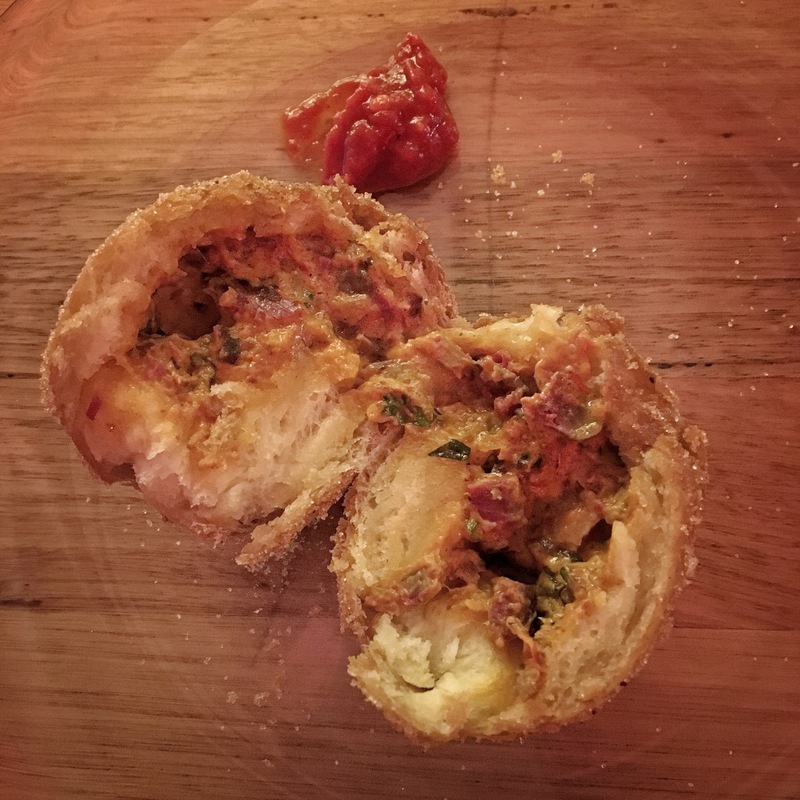 The mix of sugar from the donut and chilli in the meat filling perfectly complemented each other, making for some finger licking goodness. Being suckers for smoked meat, we really couldn’t go past the cured beef brisket. 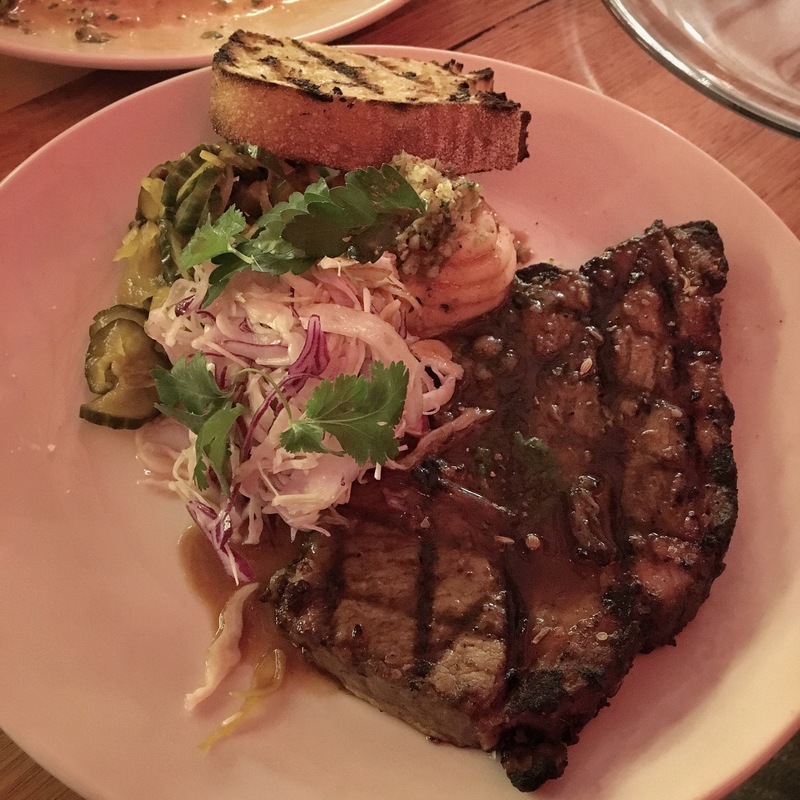 Served up with mash, pickles and slaw, the brisket steak was tender, seasoned beautifully and really smoky. There was nothing flashy about this dish, but what it lacks in appearance it well and truly makes up for in taste. 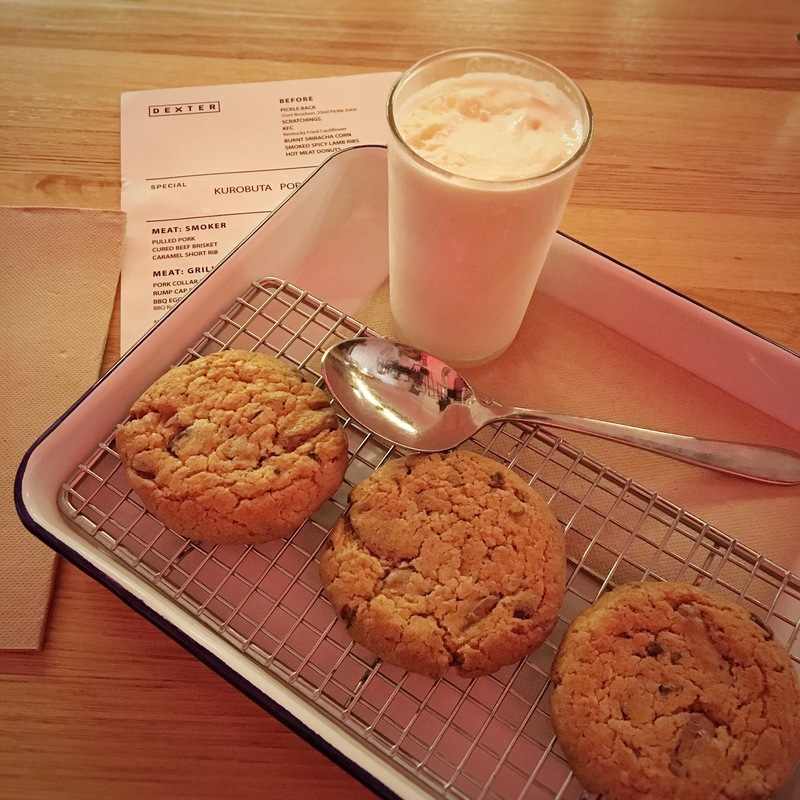 Last but definitely not least came dessert and we opted for the milk and cookies, which consisted of three freshly baked chocolate chip cookies accompanied by a very creamy/milky ice cream. The cookies were fresh from the oven, so they were warm, soft and gooey – my kinda heaven. We piled the ice cream on top of the warm cookies and devoured them before the ice cream melted. Such a simple idea, but so incredibly effective. After such an impressive dinner, we’ll definitely be back and I highly recommend you do the same. I can’t believe I still haven’t been here.. would give just about anything for a plate of those cookies right now! !